Author HeidiPosted on May 17, 2015 November 10, 2017 Categories Kids, TripsLeave a comment on Dream Come True – Paris! During our stay in the NICU we would try to be there when the team rounded on Ben. The nurse would give report and the doctors would all discuss the plans and the respiratory therapists had notes about how he was doing on the ventilator. We, of course, were always full of questions about how Ben was doing, what the next step was, how were things going forward so we could get this boy home to us as soon as he was ready. We would be daily reminded by them that in the NICU it’s always baby steps – tiny, tiny baby steps. Two steps forward, one (or two!) steps back. 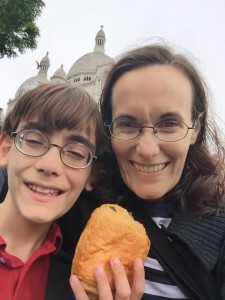 They didn’t want us to focus on his homecoming, they wanted us to focus on the fact that he had taken 10ccs in his feeding tube or that his chest x-ray looked incrementally better or that his culture had finally come back clear. 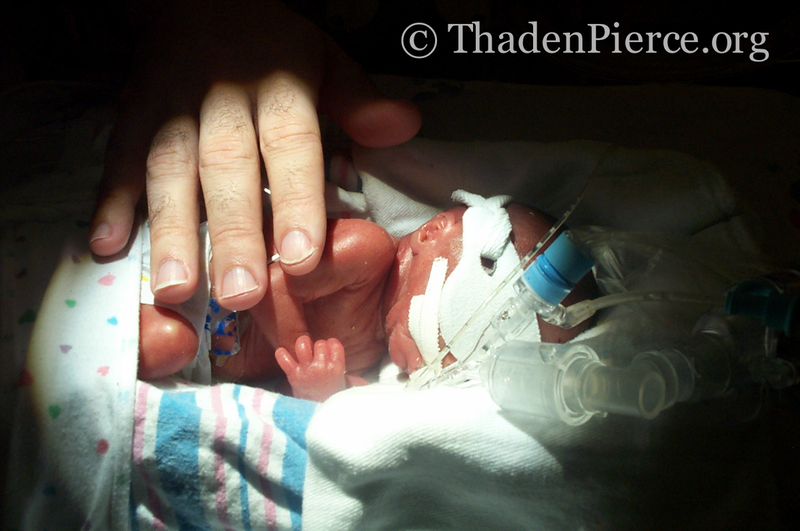 There’s not a lot of planning in the NICU – it’s mostly about day to day survival. In a place where miracles are being desperately prayed for and there are too many days filled with tears and complications, it’s literally life or death. You can’t plan a lot in the NICU. But I’m a planner – it’s how I cope, creating contingency plans and learning about our options and researching. It’s how I can feel some control over the areas I can influence, helping me better let go of the things I cannot change. I’m a mom – these are my babies. I plan. When we woke up we were greeted by an inbox flooded with emails, Ben’s Wish List page on Facebook had gone from a hundred or so Likes to several hundred (and now thousands), and there were a ton of personal messages for us as well. The entire day we were getting more, and the ones that made me laugh were friends and family literally across the nation saying, “I just saw you on the front page of CNN!” or “Why are you on the front of USA Today?” or “You’re on the news in California!” It was spreading near and far! This is the follow up when Janet brought us into the studios to share what the reaction had been. Please know in the meantime that we have treasured every single one of you taking the time to write and share your support, suggestions, inspiration, and generosity. Words are failing us because while we knew we lived in a great community, while we treasure our fantastic village of people, we hadn’t anticipated Ben’s story being shared so far and so wide. (The messages from abroad began Friday morning!) We’ve been warned, multiple times, that we should avoid reading any comments on websites with our story because often there are internet trolls being hurtful. While I’ve not even seen all the websites on which the story was shared, the comments I have read are all kind and loving and incredible. We think our kids are pretty fantastic, of course. We believe Ben’s story is miraculous, but we had never, ever imagined that sharing his wish list would lead to this. There are amazing things in the works and we will be sharing them along the way. I promise we WILL catch up with the inbox and in the meantime, if you have sent something and we have not responded yet but you feel it’s time sensitive then PLEASE feel free to send it again to heidi@thadenpierce.org as that’s the best way to catch me. Also, we will be updating Ben’s Wish List as they are fulfilled. For some of his wishes we’ve been sent a couple opportunities and we’re trying to make sure that everyone is told THANK YOU, but that we’re not accidentally duplicating efforts when everyone is being so generous. I apologize that the page is not updated yet – until I finish the inbox I’m not sure what the status is for some things. If you’ve sent a message to help with one of Ben’s wishes please know how grateful we are, and we promise we will respond ASAP! Author HeidiPosted on May 3, 2014 Categories Kids2 Comments on THANK YOU! I don’t usually remember my dreams, but last month I woke up with one so vivid it still feels real – and I still tear up when I remember it. I was sitting on the steps of Sacré-Cœur with Ben and we were eating chocolate croissants and the sun was low enough in the sky that it was the golden hour, when everything seems magical and glowing. As I looked at him I spread my arm out across the city and said, “Ben, this is Paris!” He had that smile on his face, the one that’s ear to ear – when he’s so excited he’s practically quivering with happiness. In my dream I cried, because I was so happy that he could see Paris, that he could fall in love with this beautiful place. He could see it. Want to see a 22 ounce baby? 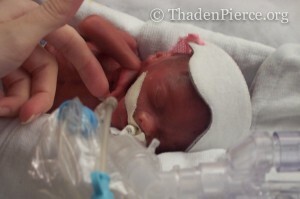 We’re often told that it’s hard for people to imagine how tiny a baby is at 1 pound and 6 ounces. We saw him daily and it’s still hard for us to wrap our minds around! 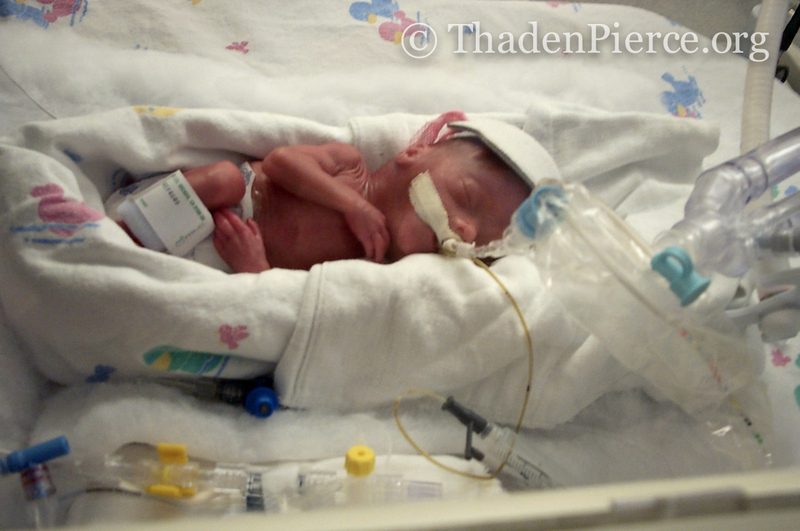 To summarize his story – B was born at just under 23 weeks gestation and was 12 1/4″ long. He was in the NICU for 109 days, came home on oxygen then became sick and went back on the vent in the PICU for 13 days. He had many of the complications associated with prematurity – pneumonia & other infections, lung disease, PDA and ROP surgery, hernia repair, feeding issues, developmental issues with gross, fine motor and speech… he has fought so hard to overcome these challenges and amaze us all. His lingering challenge has been his vision loss, but we know he’ll continue to surprise us with his persistence and creativity as he tackles any hurdle. Author HeidiPosted on November 5, 2013 November 5, 2013 Categories KidsLeave a comment on Want to see a 22 ounce baby? And this is repeat info for some of you but for those of you not familiar with Ben’s story – some background before the punchline. Apologies in advance – I censored a bit, but Ben’s story is not for the faint hearted. This made a dozen full size and a dozen mini size cupcakes for me. Update – these are dangerously yummy. I ate five and I’m not kidding and they weren’t the baby size ones. 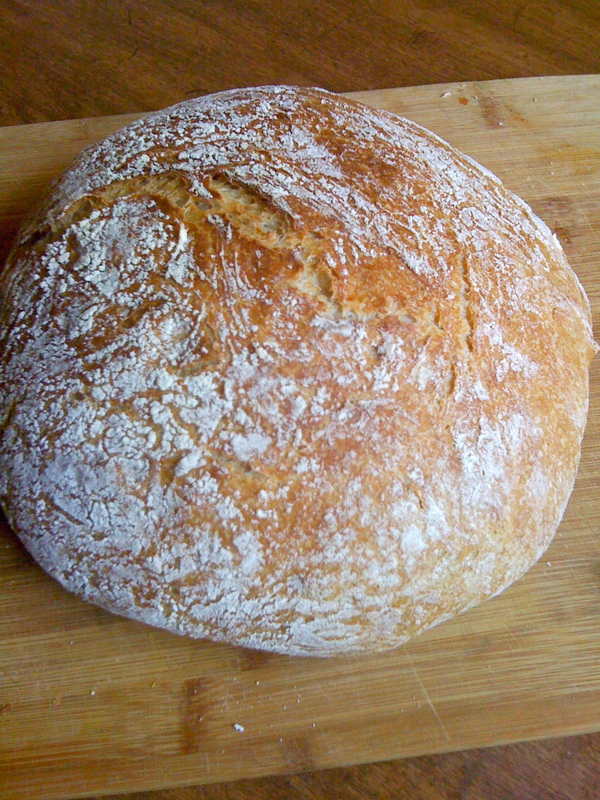 Preheat the oven to 350º. Spray 22 muffin cups with nonstick spray or line with paper cupcake liners, set aside. Place the apple cider vinegar in the bottom of a liquid measuring cup and fill the cup with soymilk to equal 1 ½ cups. 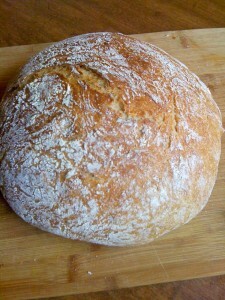 Stir well and set aside (the mixture will curdle). I did 1 cup rice milk & 1/2 c water, it did not curdle but oh, well. Fill each muffin cup half full. Bake for 15 to 20 minutes, until a cake tester inserted in the middle of a cupcake comes out clean. One of our favorite variations with these is 1 t vanilla and 1 t peppermint oil, then stir in some crushed candy canes. They’re amazing!